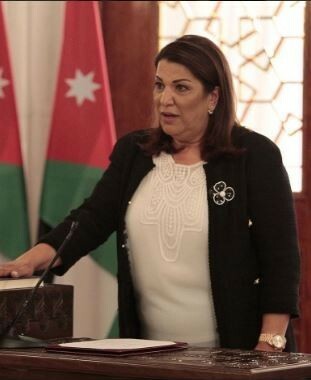 Former Minister, Nesreen Barakat, received a BSc. in Computer Science and Information Technology from the University of Jordan (UJ) in 1990, and an MBA from the Business School at Durham University in the UK in 1995. 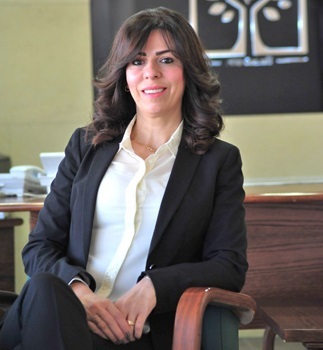 In 2014, Barakat was listed as one of the Forbes 200 most powerful Arab women. Barakat has more than 25 years' experience of working with the government, international organizations, civil society and the private sector in areas of economic and social development. She started her career as a System Analyst and Programmer at the Ministry of Planning (1990-1995) where she progressed to Policy Analyst (1997-1999) and then to Director of the Competitiveness Unit at the Ministry (1999 - 2002). From 2002 till June 2006 Barakat led the Policy Support and Institutional Strengthening Component of “EJADA”; an EU funded programme to upgrade and modernize MSMEs in Jordan. In 2005, Barakat founded 'To-Excel Consulting', an innovative boutique company that specializes in providing evidence-based services in the fields of monitoring and evaluation, qualitative and quantitative research, situation analyses, capacity building, strategic planning and socio-economic development and recovery. 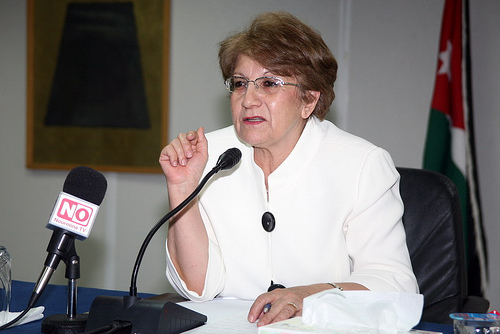 She served as the Managing Director of the National Aid Fund, before which she was appointed Minister of Public Sector Development (2010-2011), and then held the portfolio of Minister of Social Development (2011- 2012). 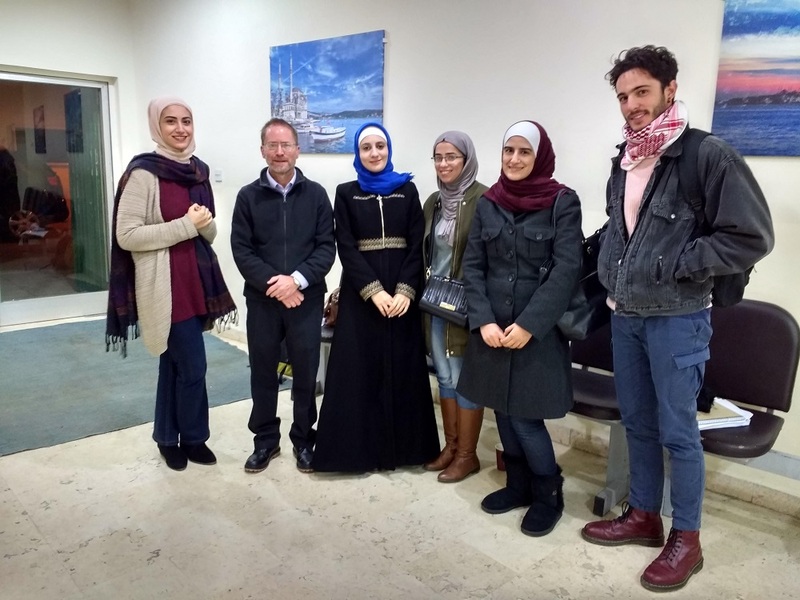 Since 2012, Barakat has been busy at 'To-Excel Consulting'; managing and supervising a number of socio-economic development projects across the Middle East. Beyond her day-to-day work as CEO of To-Excel, Barakat utilizes her skills and experiences to contribute to a number of organizations and important causes across Jordan. 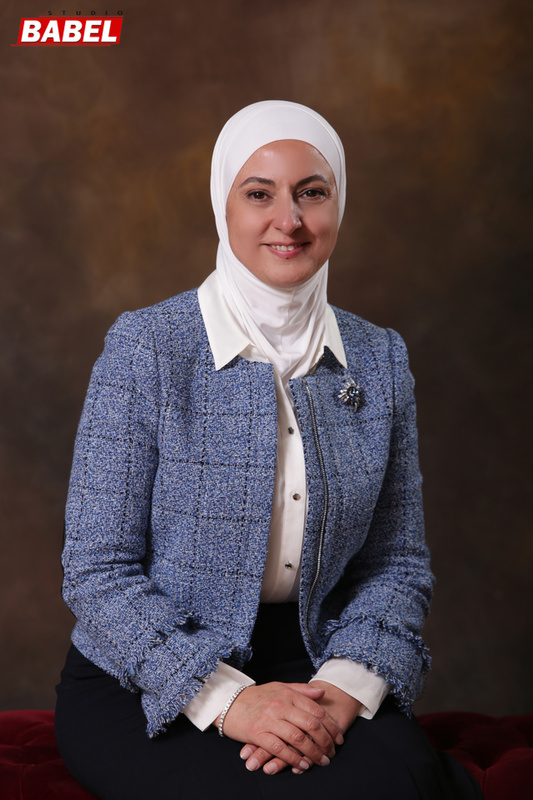 She is a board member of the Central Bank of Jordan since 2017, as well as member of the Evaluation Committee for “The Public Sector Ideal Employee Award”, since 2018. Prior to that, she was a Member of the Greater Amman Municipality City Council, Economic Advisor to the Jordanian National Commission for Women (JNCW) and member of the UNWOMEN NGO Advisory Group in Jordan, the Business and Professional Women Association (BPWA), fellowship of Vital Voices. She sat on a variety of task force committees including the National Agenda Investment Task Force. Barakat is a founding member of the Jordan Corporate Governance Association, the Competition Association and the National Global Compact Network in Jordan. 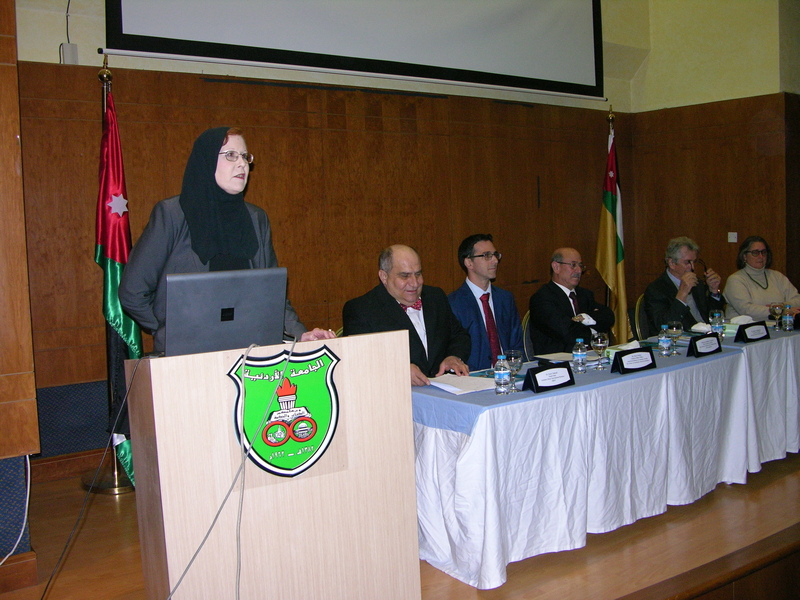 She served on the boards of Jordan Enterprise Development Corporation (JEDCO), the National Fund for Enterprise Support (NAFES) and the Amman Arab University.